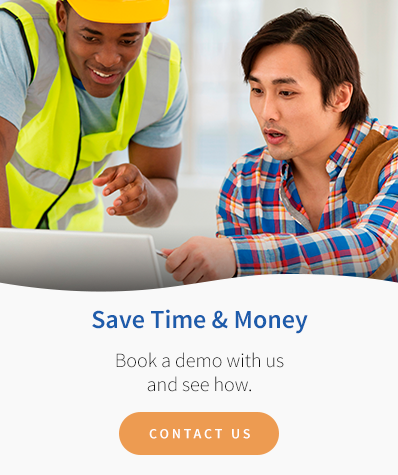 With 25 years of experience in the industrial software industry, WrightPlan is the clear choice to make managing your business easier — from estimating and project management, to job scheduling and invoicing. We understand your business, so we know what you need. At the core of WrightPlan is a multifaceted solution that tackles the many small inefficiencies in your operation. By solving those small problems, we help prevent the creation of a much larger one. Whether it's entering customer information multiple times during the estimating process, or re-entering that information to generate a job or an invoice, inefficiencies cost you. With WrightPlan, you enter the data once, and the information simply flows to other parts of the system automatically, saving you time, money and headaches. It's simple — WrightPlan makes managing your business easier! Our Turn-key solution makes implementation as easy as 1, 2, 3! Don't see your industry listed? Don't worry! Contact us to learn how WrightPlan can meet your industry and business needs.